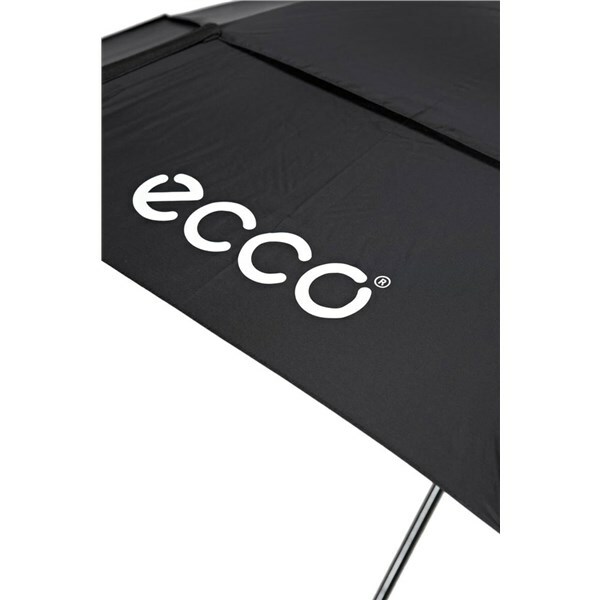 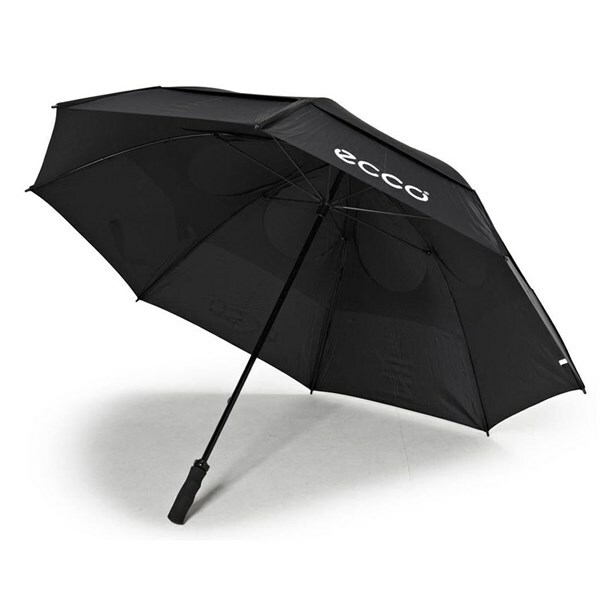 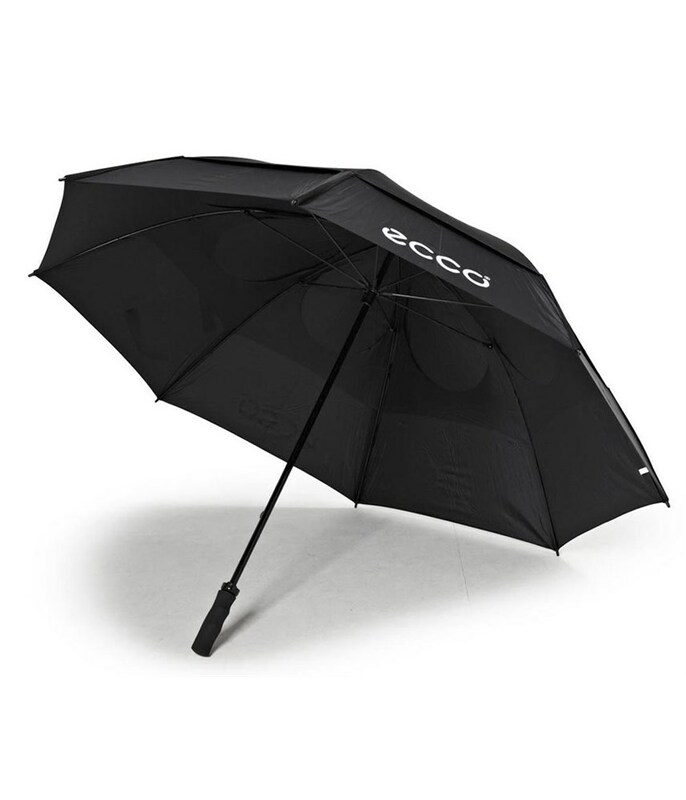 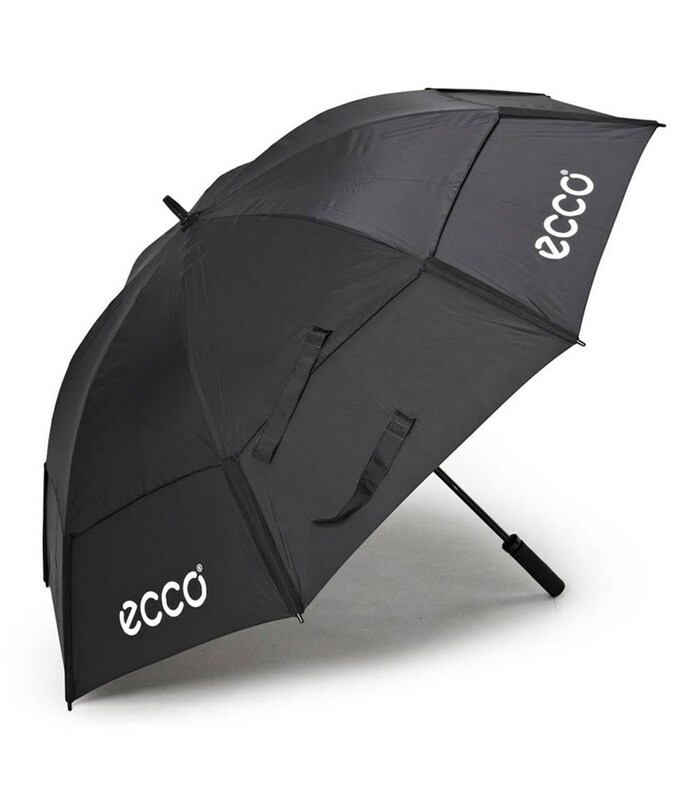 With its large 62” coverage and double canopy design the Ecco Golf Umbrella will give you all the necessary protection from the weather that will let you be able to concentrate on your golf. 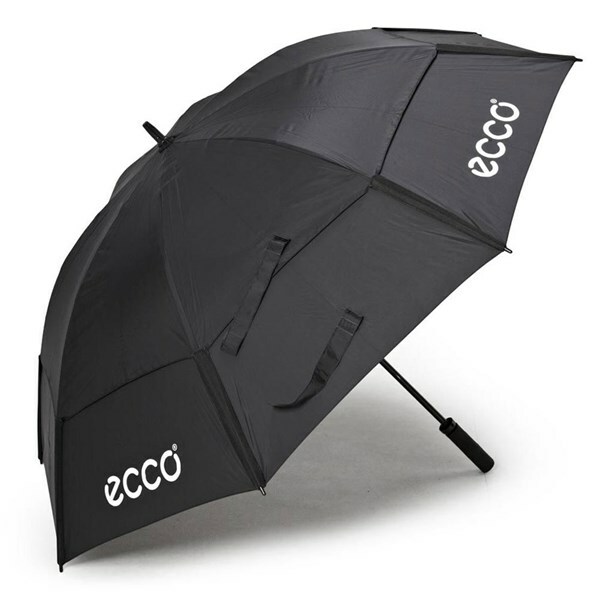 Ecco have used a lightweight fibreglass shafts for strength and an ergonomic handle so that you can carry it easier. 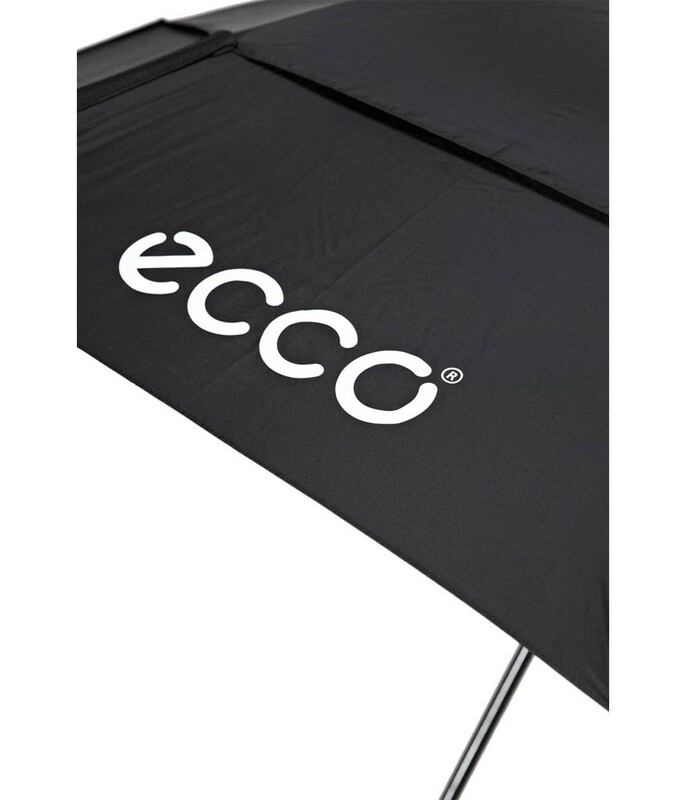 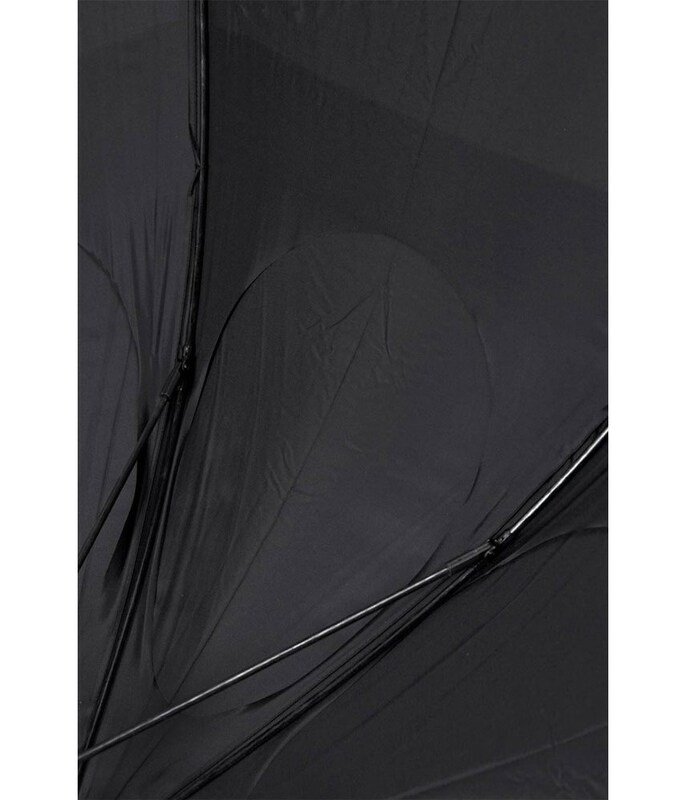 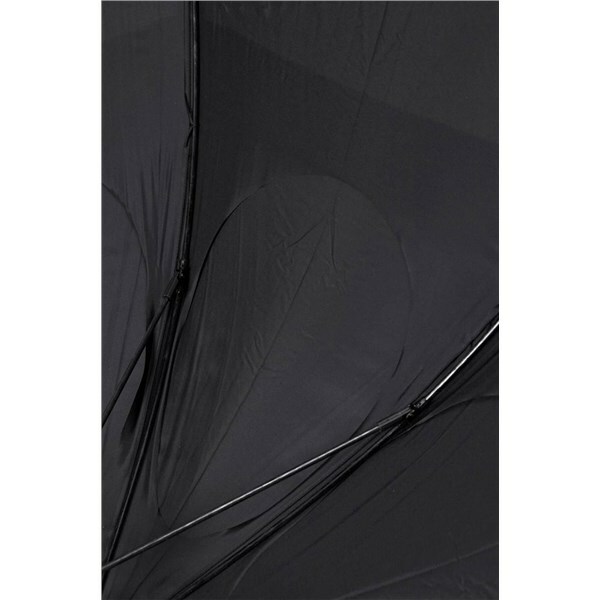 The double canopy design allows wind to blow through the umbrella reducing the risk of the canopy folding inside-out on extremely windy days.